UPDATE 9AM: AUTHORITIES have confirmed an 18-year-old man was killed when he was reportedly struck by a four-wheel-drive. 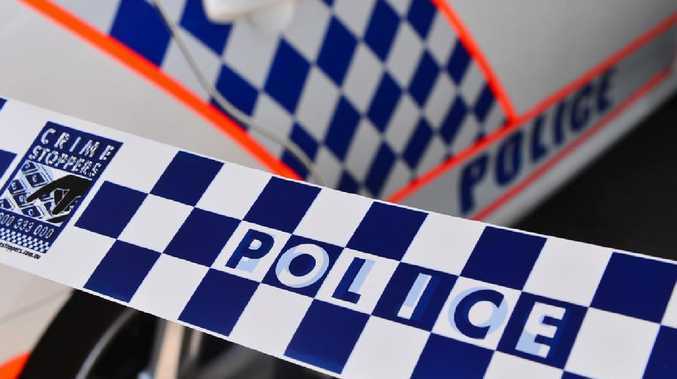 A Queensland Police Service spokeswoman said a driver alerted emergency services to the incident on Eumundi-Noosa Rd, Noosa about 11pm yesterday. She said the incident is under forensic investigation, but early reports do not suggest it was a hit and run, nor that drugs or alcohol were a factor. Traffic was redirected from the roundabout at the corner of Eumundi-Noosa Rd, heading towards Emu Mountain Rd. She said following a fatal incident, all vehicles are taken away to be examined and mechanically inspected. Officers commenced CPR upon arrival, but a Queensland Ambulance Service spokeswoman said the 18-year-old victim was pronounced deceased at the scene. INITIAL REPORT: A MAN has died after police report he was struck by a four-wheel-drive. The man was found on Eumundi-Noosa Road in Noosa shortly after 11pm last night. Those nearby called police and reported what had happened. Emergency services were called and attempted CPR on the man, but he died at the scene. No one else was injured in the crash and the Forensic Crash Unit is investigating.